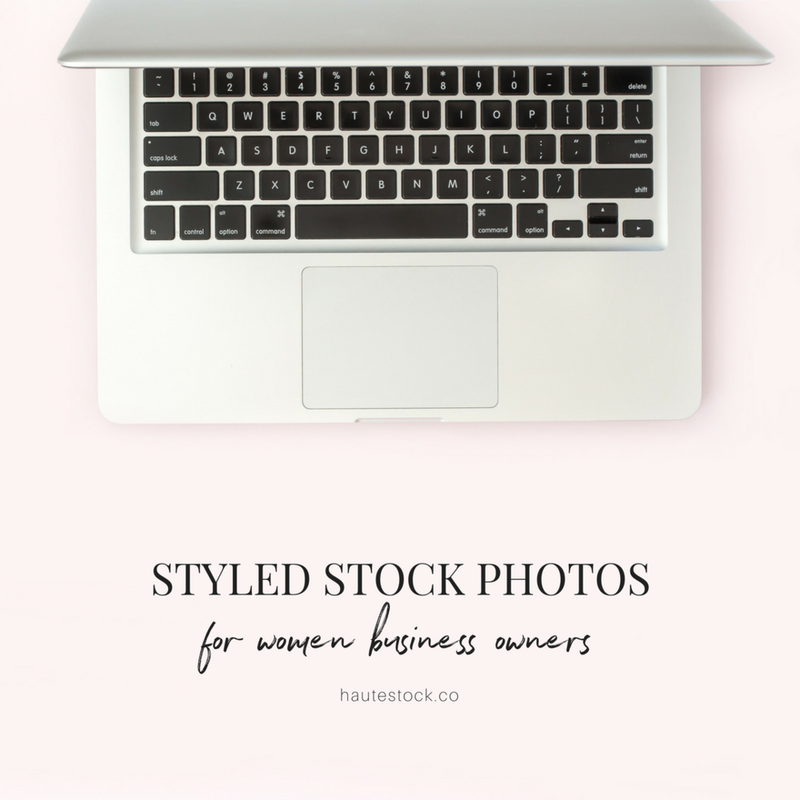 By signing up for our newsletter you’ll receive Haute Stock updates, visual branding tips, exclusive offers, and FREE stock photos! Please check your email inbox + confirm your subscription to receive the download link! Finally, your search for beautiful, high quality stock photos is over! By joining our mailing list, your search for beautiful stock imagery just got easier! 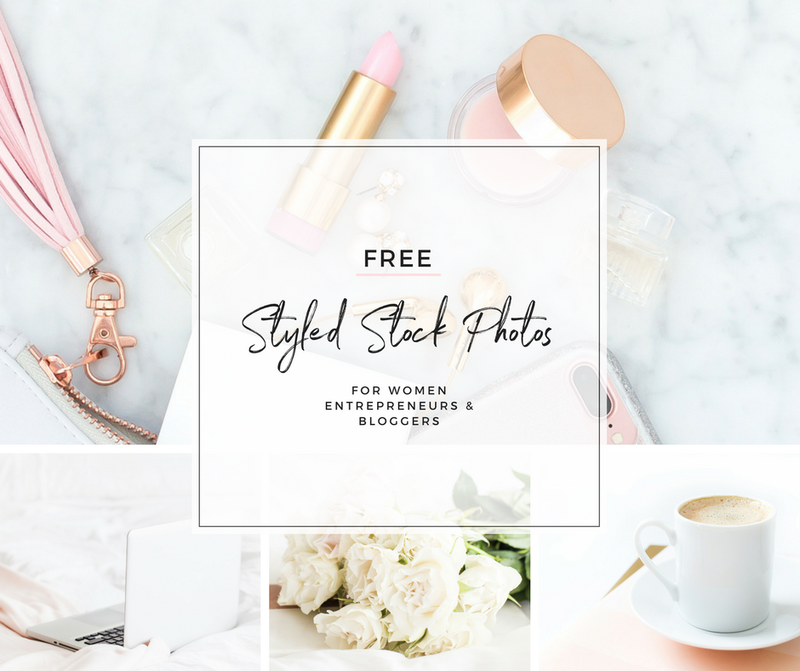 We'll send you a free bonus pack of stock photos, plus new free images every month, in addition to our best visual branding tips and exclusive Haute Stock updates. Use these images to give your website an instant makeover, create captivating Facebook ads, Pin-worthy graphics, or pretty up your Instagram feed. Rachel Rouhana is a graphic designer and photographer who helps women entrepreneurs create visually stunning brands to attract their ideal clients. She founded Haute Stock to make it easy + affordable for boss ladies to create gorgeous graphics that get clicks, likes, shares, and ultimately lead to more sales. Obsessed with gold, glitter, and all things pink, you can often find her sipping a latte and scrolling through Instagram for inspiration.